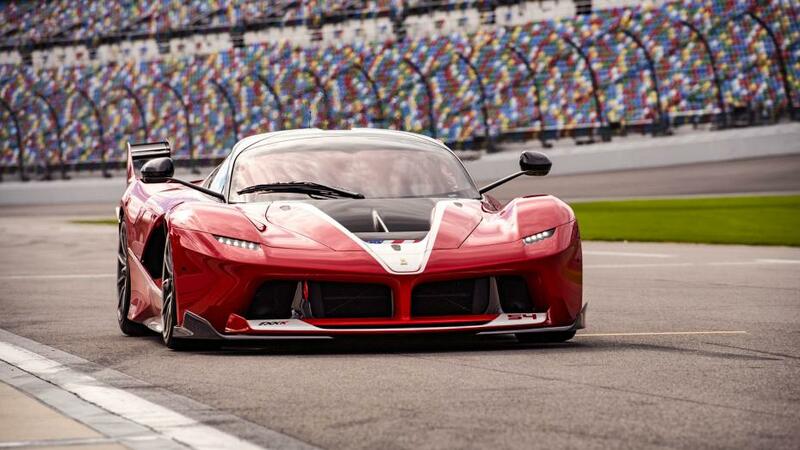 “If aliens were to land and ask for the best representation of the car, this is what I’d give them,” says Chris Harris as he smashes around the legendary Daytona racetrack in a Ferrari FXX K. We saw Harris drive the FXX K in the first episode of the second season of the revamped Top Gear, but this is some additional footage that was created just for the internet. And just in case you missed that episode, let me just tell you now that seeing, and hearing, this magnificent machine in action will literally give you goosebumps. 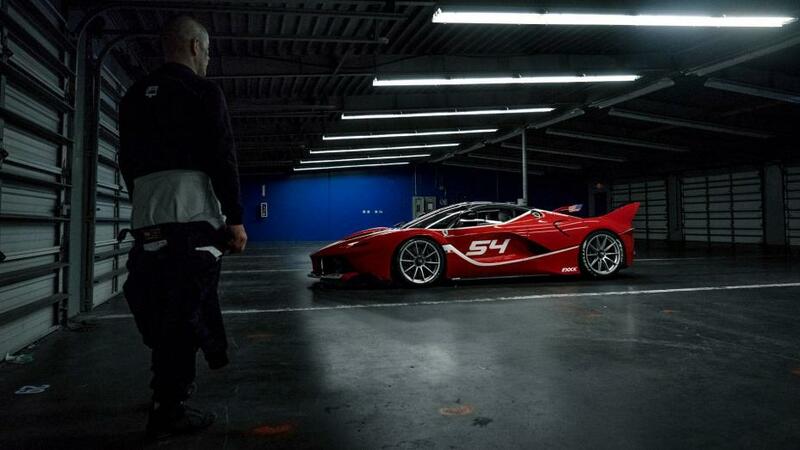 The sounds it makes are second to none, and even with the long list of incredible cars that Harris has driven in his career, he seems to be dumbfounded with the FXX K.
We recently talked about the FXX K as Christine Sloss took hers out for a few rain soaked laps at Spa. But this is on another level. We’re talking about Chris Harris here and those of you that are familiar with his work know that means plenty of sideways smoke show action. 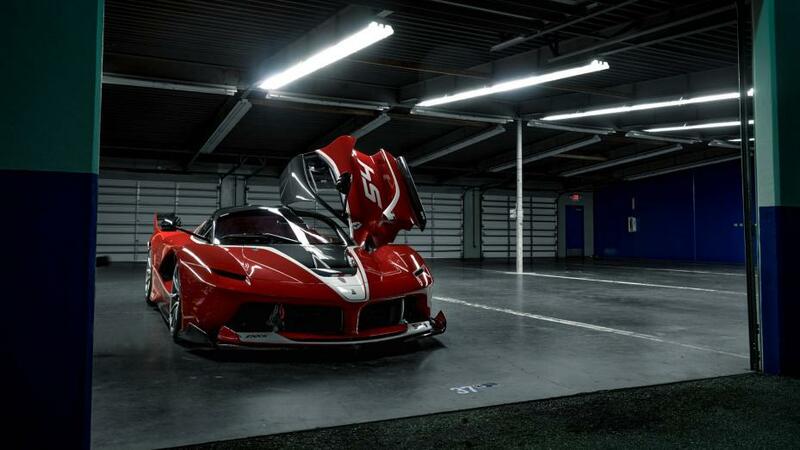 And it doesn’t get much better than doing so in a 1,050hp FXX K.
According to Harris, the FXX K feels more like the ultimate road car versus a full blown race car. It doesn’t have that next level grip you would find in a competitive race-bred machine. 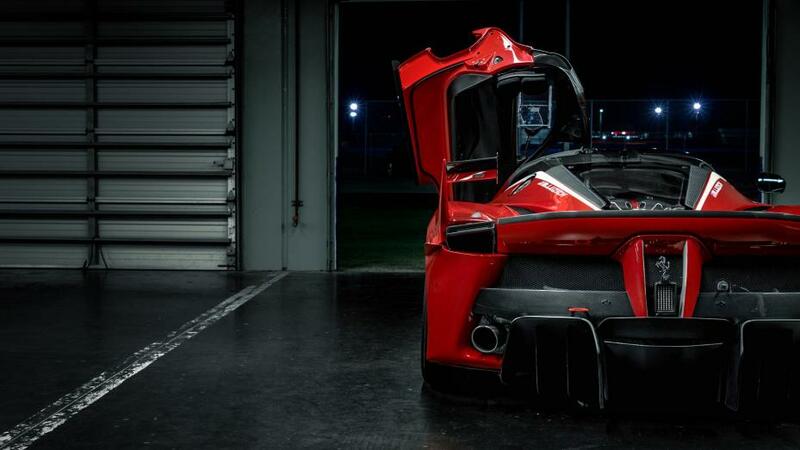 Instead, the FXX K will let the back end dance around if you want it to. Don’t be mistaken though, there’s still a monumental amount of grip available thanks to 30% more downforce over the standard LaFerrari. 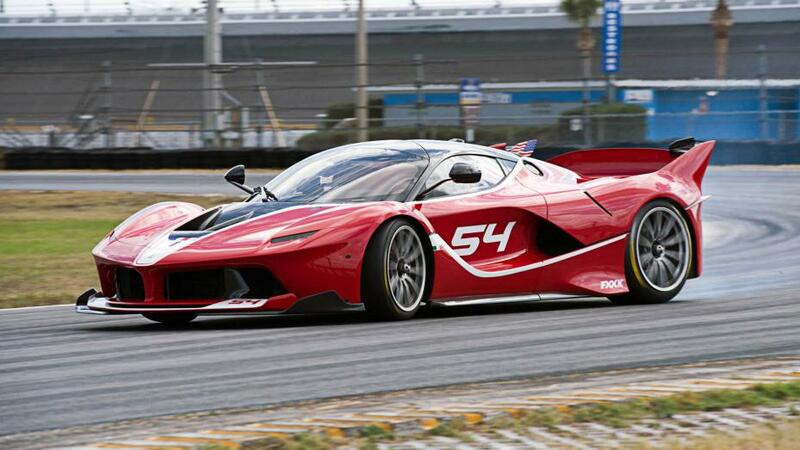 And speaking of differences from the standard car, the FXX K weighs 200lbs less even though it has an additional 100hp on tap. That’s not even the biggest upgrade in regards to the next level performance of the car. 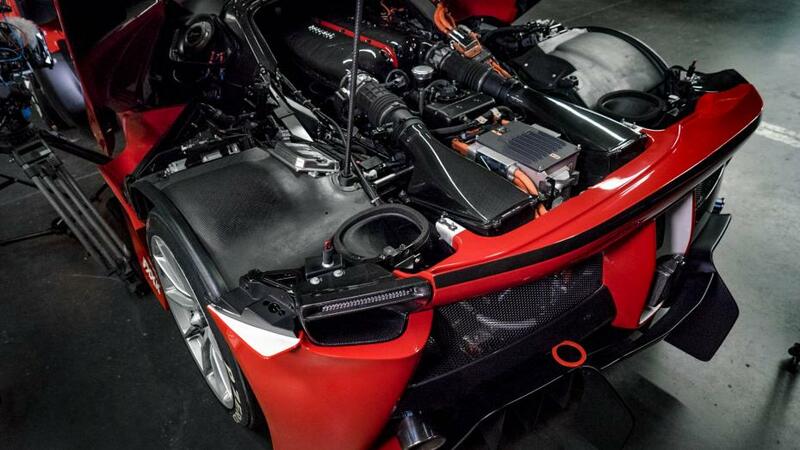 The KERS system that comes on the standard LaFerrari has been changed and is now virtually identical to the system that Sebastian Vettel uses on his Ferrari Formula One car. 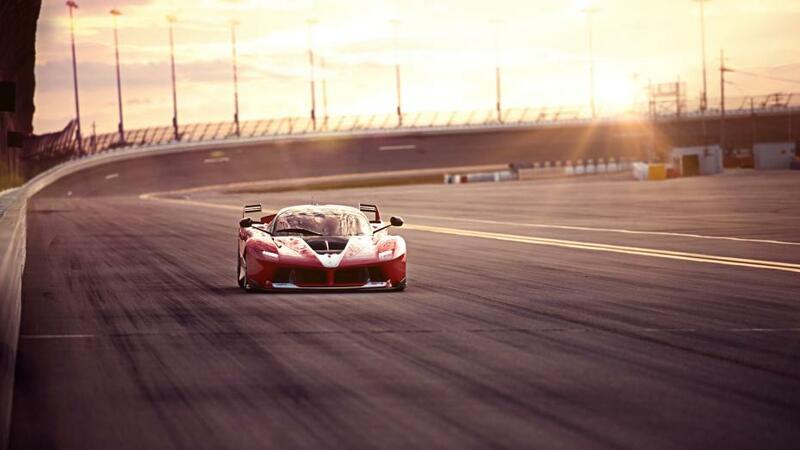 That combined with shorter gears and faster gear changes equate to a rather impressive lap time around the famous Fiorano race track that’s a full 5 seconds faster than the standard LaFerrari. 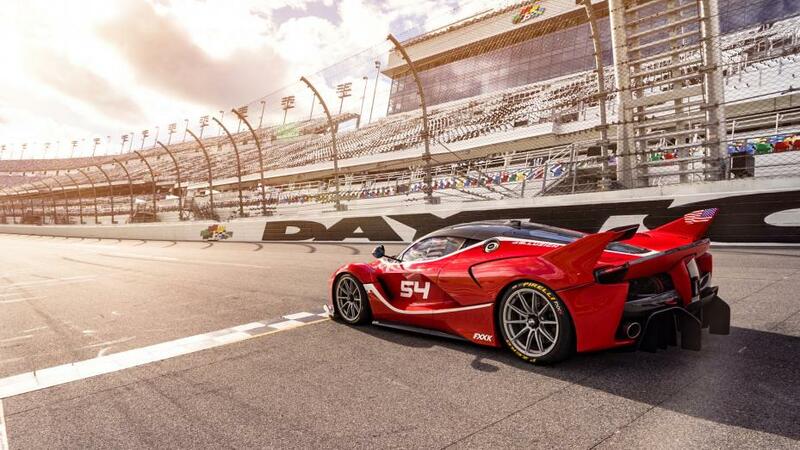 Bottom line, its cars like the FXX K that makes us so passionate about cars. In just a quick 7 minute video you’ll be reminded of everything you’ve ever wanted in a car and why it’s so easy to get a bit obsessive about them. 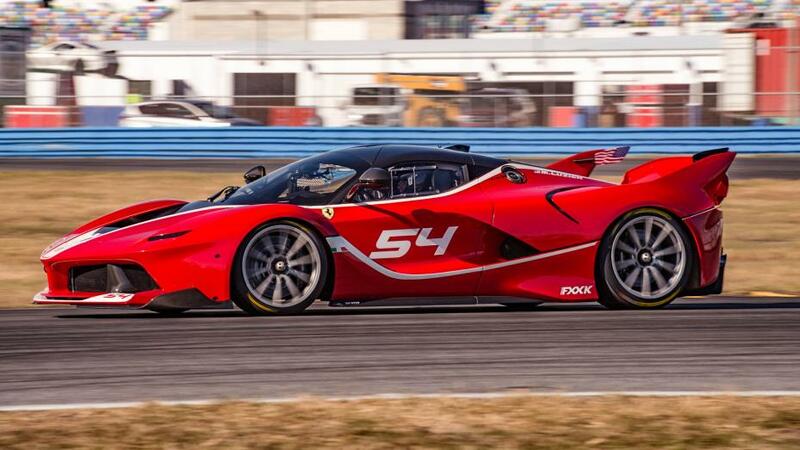 As Harris puts it, “The FXX K is a very good reason to get rich,” and I have to agree with him yet again on that. This thing is a monster that looks like a supermodel and I genuinely believe that it goes beyond brand preference and loyalty. 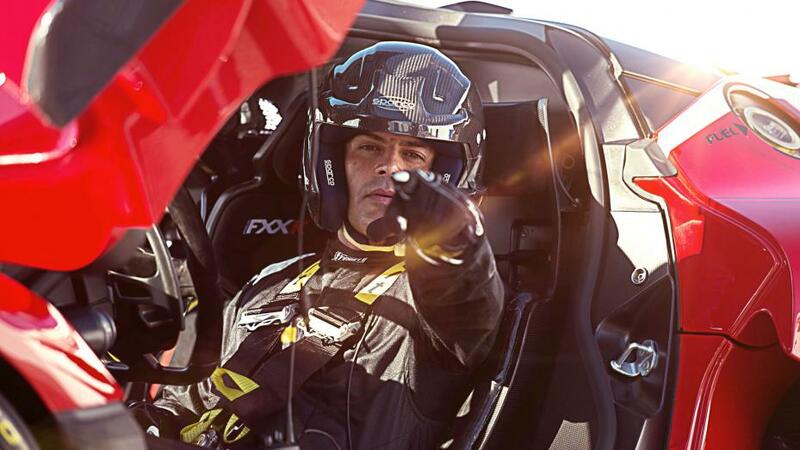 You could be a brand ambassador for Ferrari’s direct competitors like McLaren, Porsche, and Lamborghini and still it would only take one time seeing, or hearing the FXX K in action and you’ll immediately fall in love. 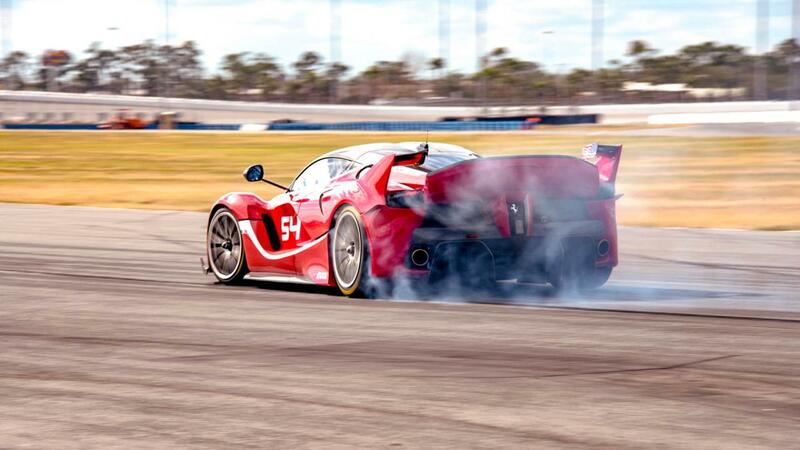 And in my opinion, there are very few cars on the planet that can do such a thing.